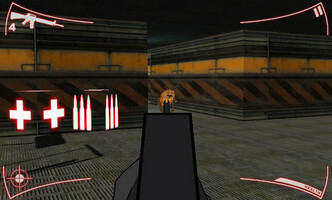 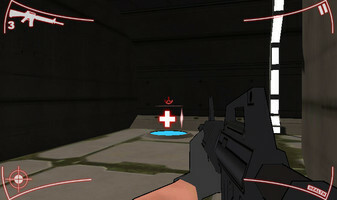 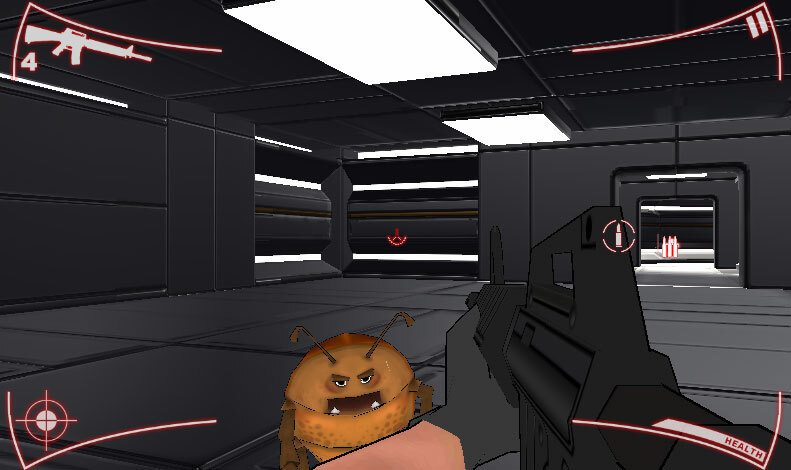 Submission to Non-Violent FPS Jam! 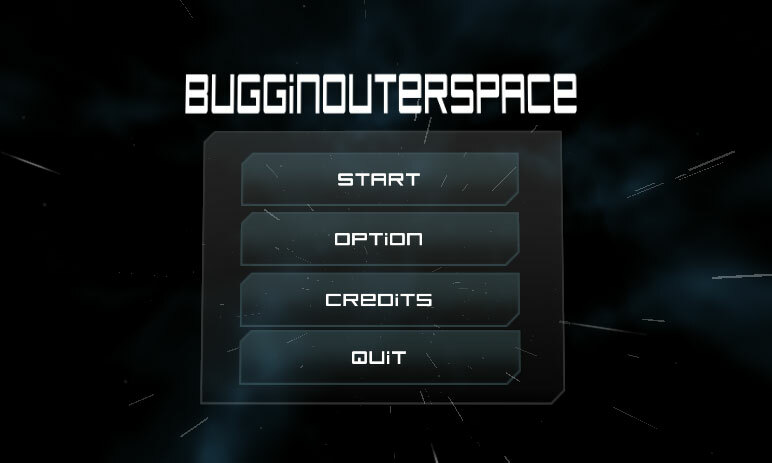 Just uploaded a webgl version of BUGGINOUTOFSPACE! 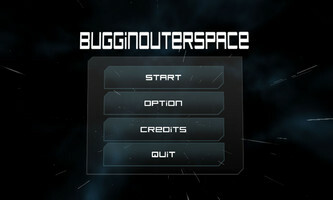 Just in case you prefer to play it on your web browser instead of downloading it! 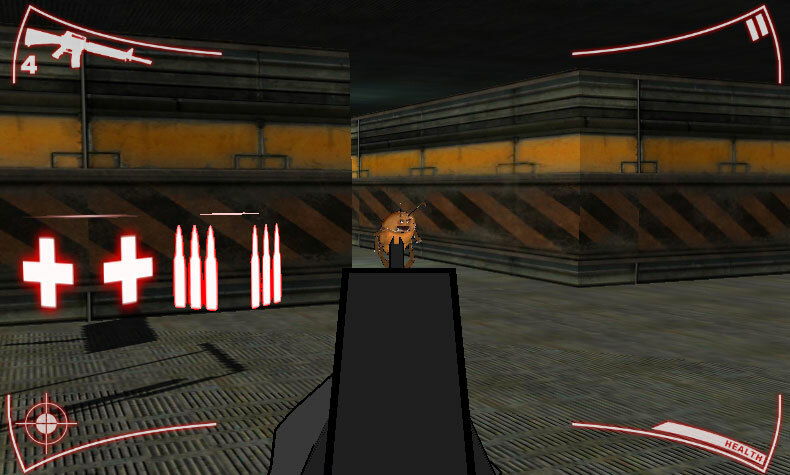 Can you defeat the mutant killer space roaches?